History is threaded together with texts, scrolls and grimoires which were believed to contain the powerful supernatural rituals required to raise and control demons. 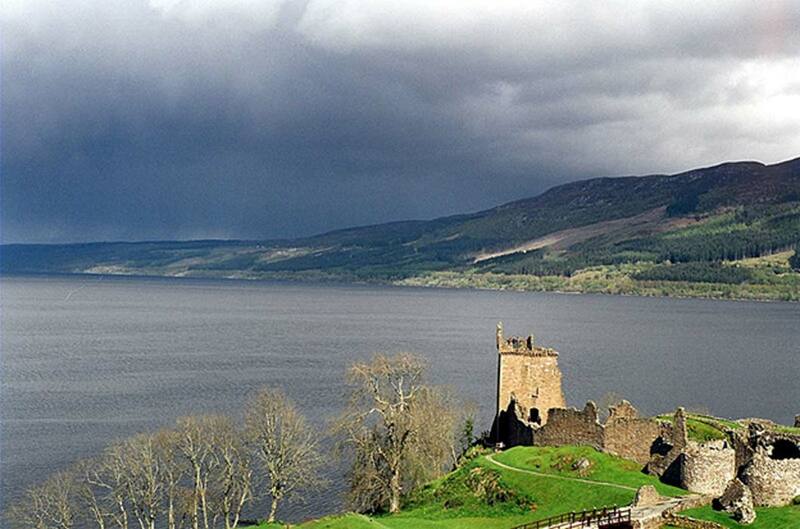 A dark ancient text existed which was so influential that after 600 years of circulating predominantly in advanced esoteric circles, it led to the building of a ceremonial magic temple on the banks of Loch Ness in Scotland. Dated to AD 1458, 12 manuscripts compose The Book of Abramelin, pronounced Abra-Melin, and it tells the fascinating story of the journey of ‘Abraham of Worms’, a Jew residing in Worms, Germany sometime between 1362 and 1458 AD. 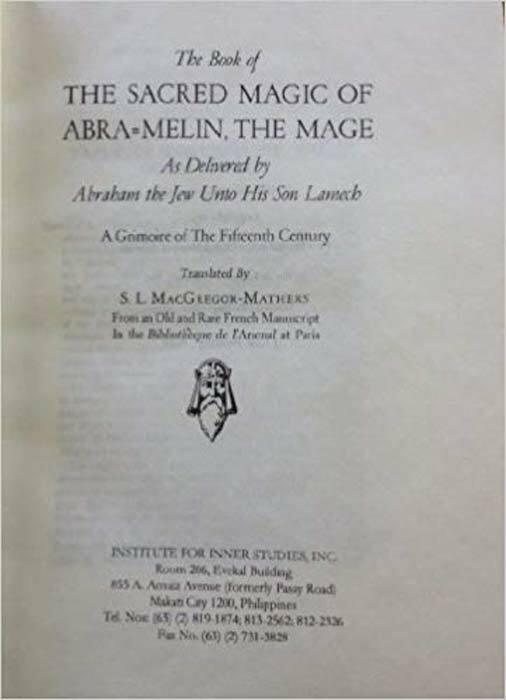 Having met an Egyptian mage with an ancient system of magic, the book is an autobiography in which Abraham details his journey from Germany to Egypt revealing Abramelin's magical and Kabbalistic secrets to his son Lamech.